At this working Thoroughbred training facility, visitors can go behind the scenes to learn about a normal working day in the lives of Thoroughbreds and those who train and care for them. The Center typically houses more than 1,000 horses. It is also headquarters of the North American Racing Academy. 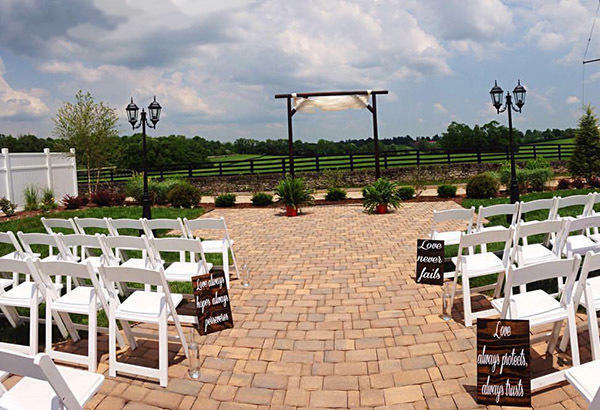 Surrounding by beautiful horse farms, the Thoroughbred Center is a popular special event facility. The Lounge, decorated in classic equestrian style, holds up to 200 people seated. The Pavilion, where Thoroughbred auctions once took place, has amphitheater seating for 920 and is ideal for awards ceremonies, and seminars. 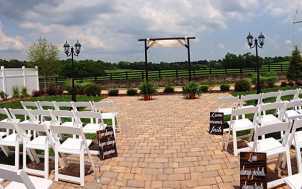 The 8,000 square foot Holding Area accommodates 1000 standing (500 seated) for parties and informal barbecues. 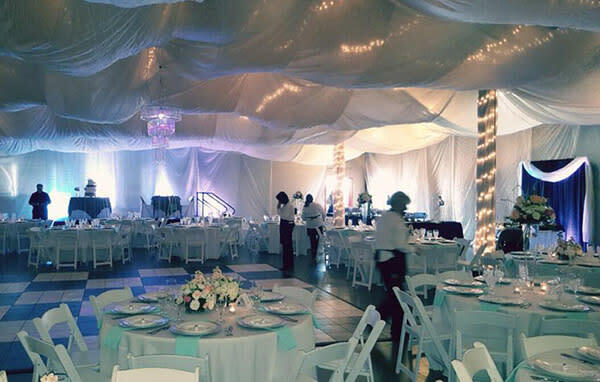 The beautifully landscaped Paddock space is perfect for a tented event. Operation Hours: Open year-round. April-October: regular tours at 9 a.m. Monday through Saturday. November-March: No Saturday tour.